Home » News » The End! On Dec 17, 2016, we showed at the traditional Christmas Show in Holland. Tiffy won Best of Breed and made the cut to the final 6 in the group! What an end to the show year! 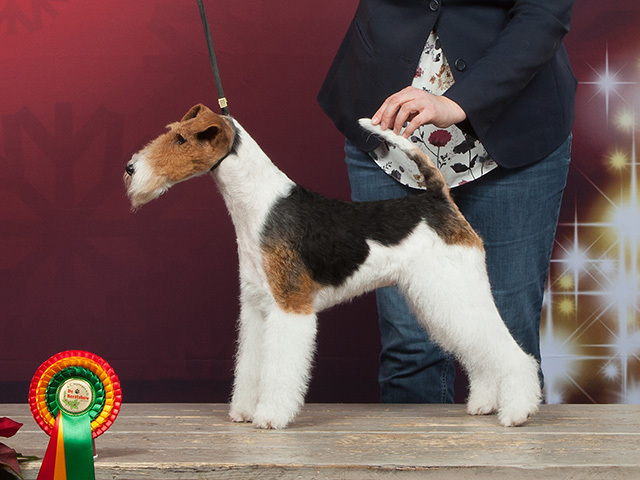 Tiffy’s BOB picture – she won Ex1 CAC CACIB and the breed from open class. All the best for 2017 – see you at the shows!